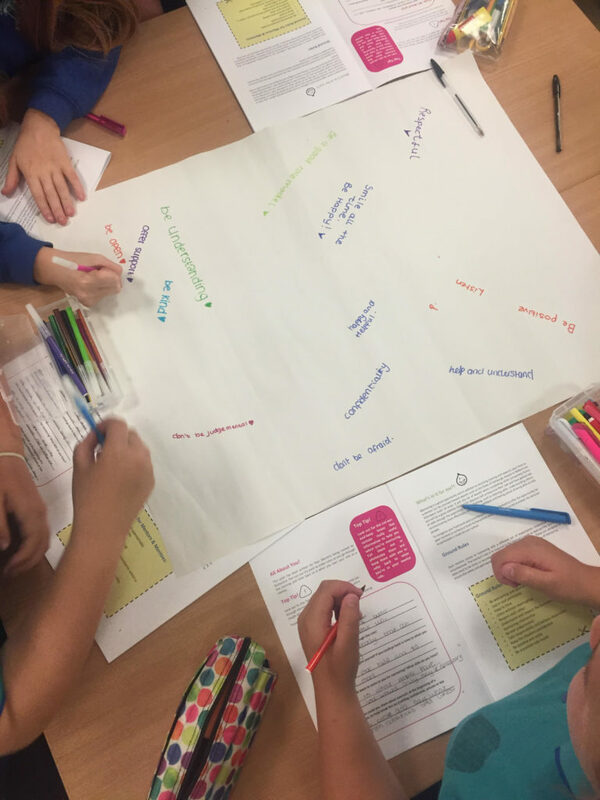 Over recent years, Peer Mentoring has increased in popularity and has been introduced in many schools. An effectively managed mentoring programme makes a valuable contribution to the overall ethos of the school and pastoral support systems. Peer support is well-liked by young people. It is a positive resource that creates a culture of listening, empathy and support. Mentors provide valuable support and are able to help with low level school-based issues and personal matters. Mentors are trained to listen well, provide support and encouragement, be non-judgemental and reflective and are excellent role models. 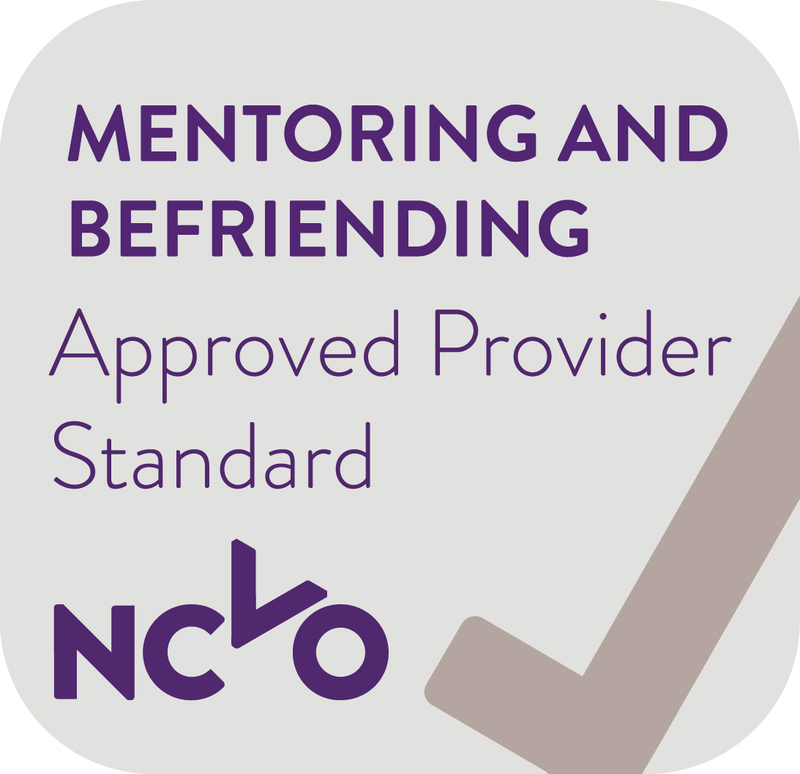 Our Award winning Peer Mentor Programme, Peer2Peer, promotes Strength Through Sharing and the schools we work with will receive independent accreditation through the Approved Provider Standard of the Mentoring & Befriending Foundation. This Quality Standard provides us with very important external recognition of the value and excellence of our programme. 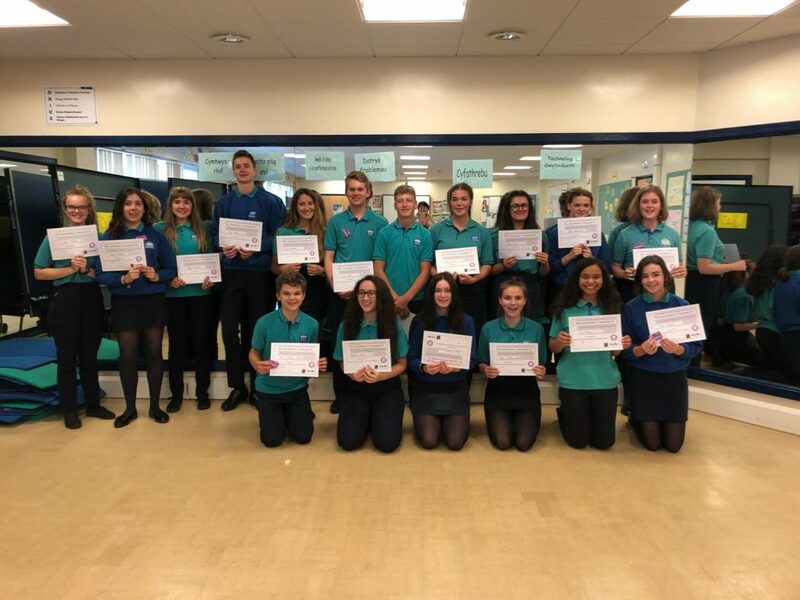 Peer2Peer provides a full programme of training for young people that include life skills sessions such as active listening skills, communication skills and confidentiality, understanding bullying and managing conflict, boundaries in mentoring, time management and the importance of diversity. Using engaging, interactive sessions, students will participate in both individual and group activities that help to develop confidence, self-esteem and essential mentoring skills. “I would like to say how fantastic your training is and how amazing you have been with our Peer Mentors. Due to the status and excellent reputation of the mentors in our school, the team has now expanded from 12 pupils to 62 in just 18 months. Most of that is credit to your extensive training and support. The whole school are impressed by the professionalism, maturity and empathy shown by the students and whilst part of this is their ‘nature’, I feel BulliesOut should take credit for the encouragement, honing and development of those skills. Thank you – we look forward to working with you again”.